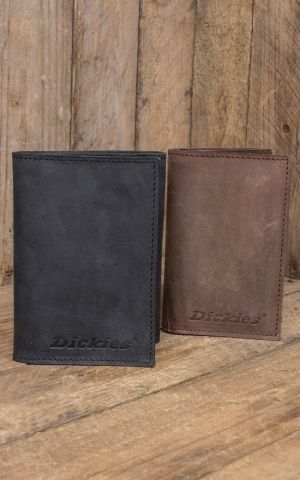 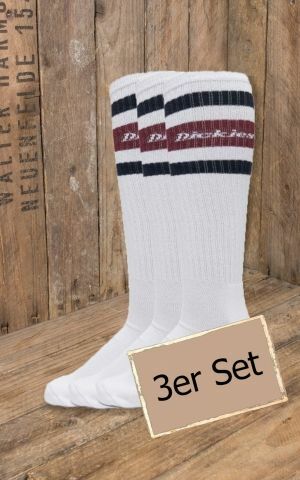 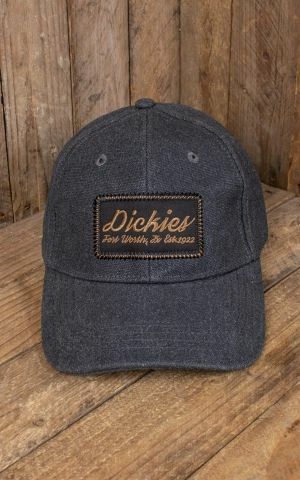 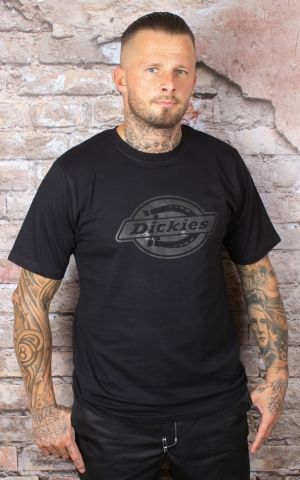 The brand Dickies began in 1922 making it one of the older retailers under this fashion label. 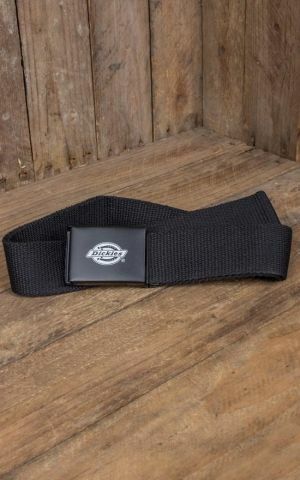 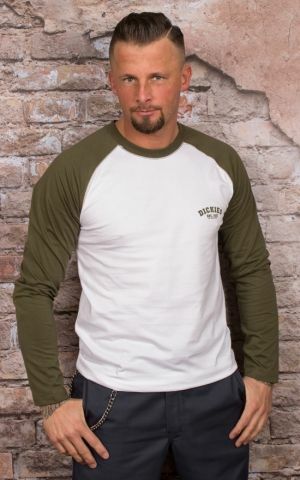 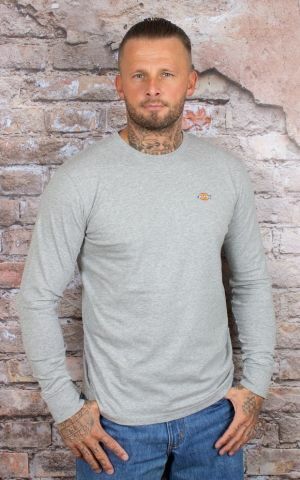 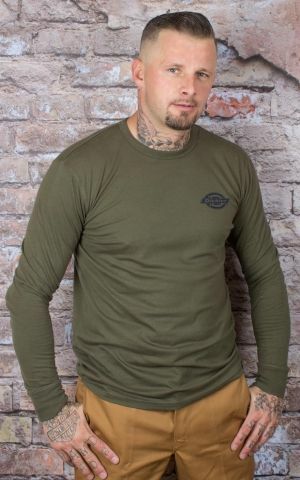 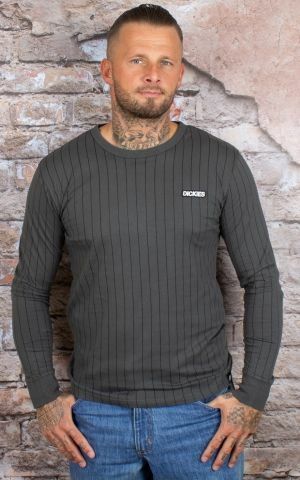 Nowadays the range includes much more than the high-quality and virtually indestructible work wear which granted the company its triumphant success. 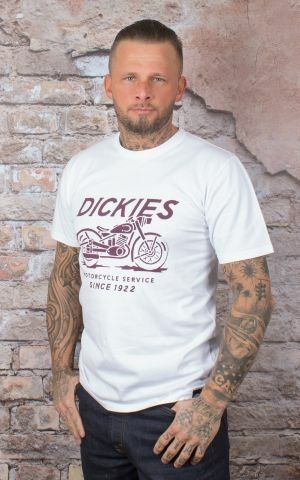 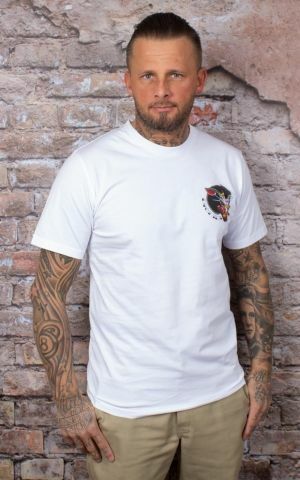 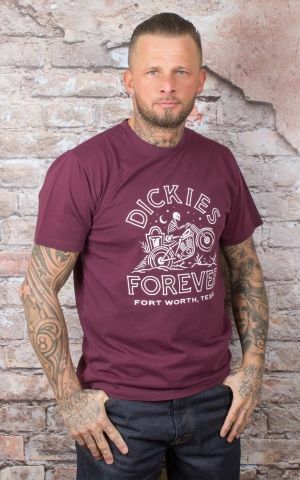 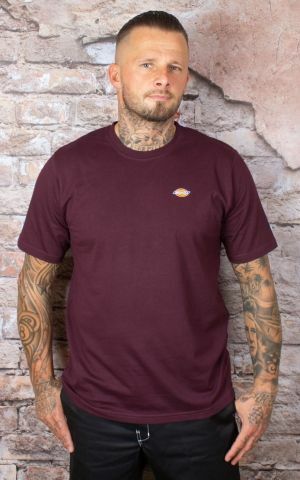 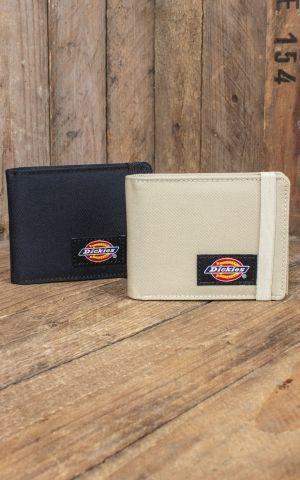 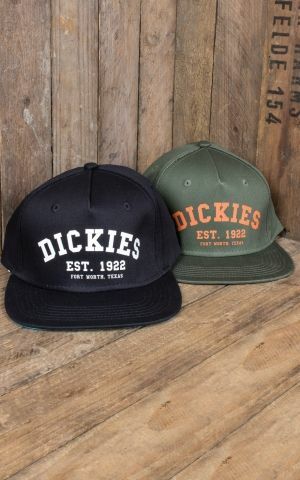 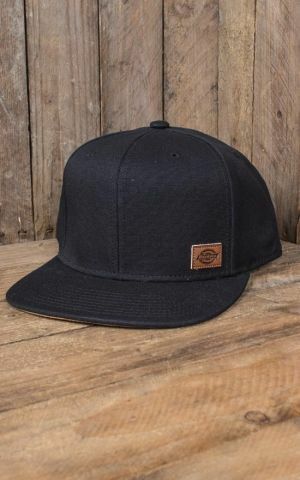 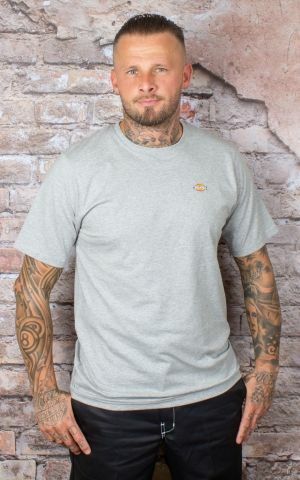 Since then, Dickies has become well-established in the streetwear market and in particular the rockabilly and biker scenes. 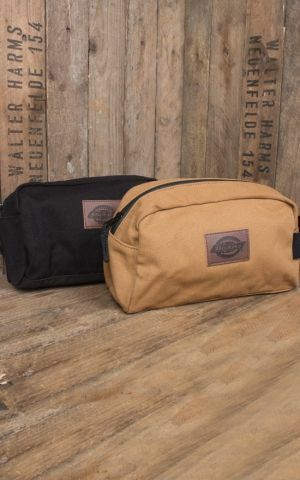 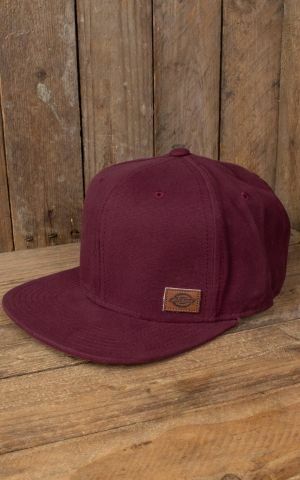 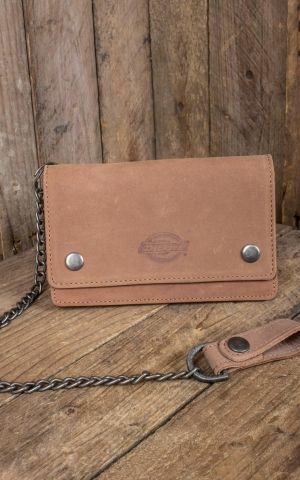 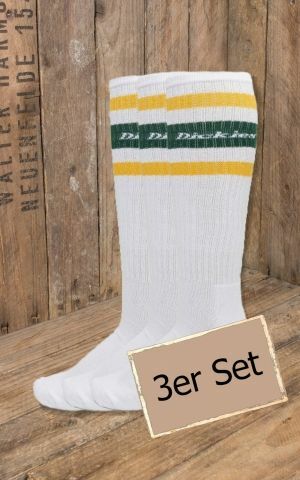 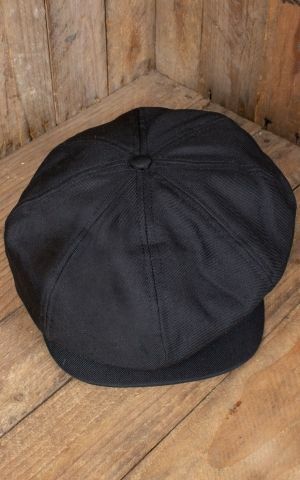 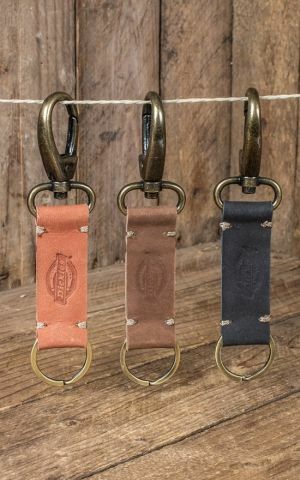 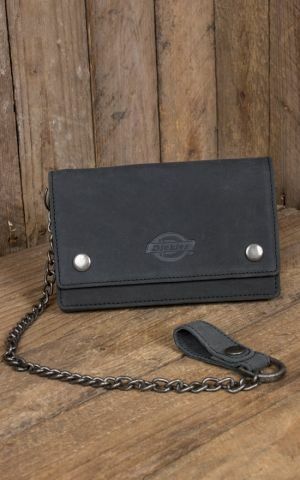 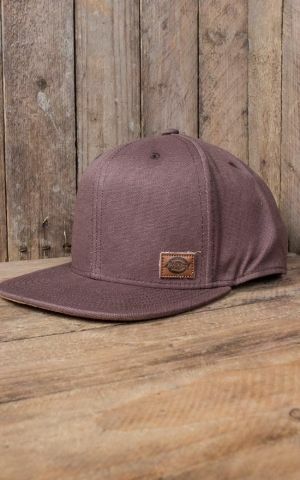 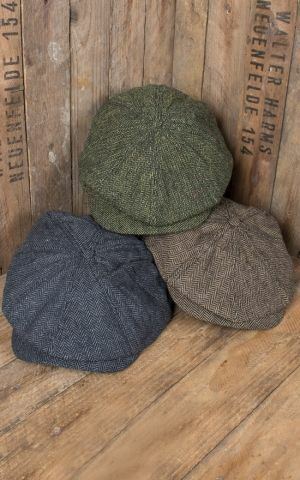 They combine high durability with an authentic, raw vintage style. 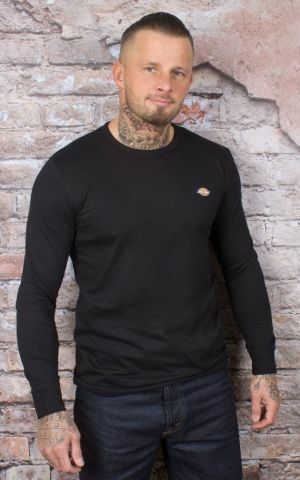 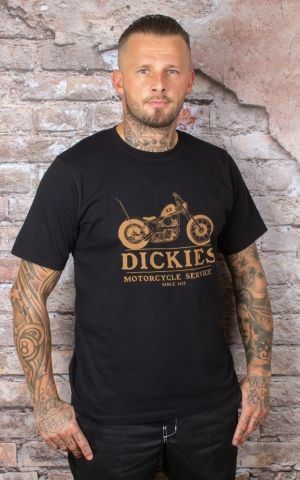 Shirts, T-shirt and jackets from Dickies are simple but striking and are the perfect complement to a cool quiff and a pair of biker boots. 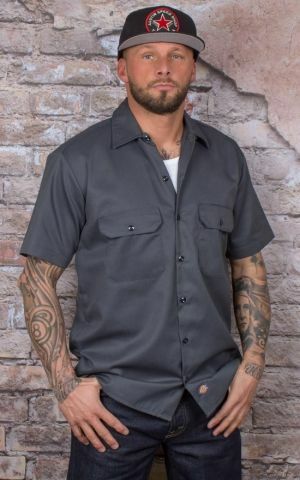 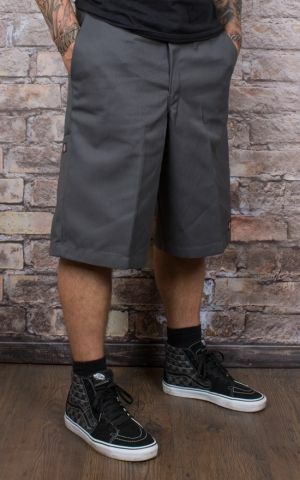 The men?s work trousers from Dickies are a particular rockabilly essential and provide an exciting alternative to denim.If you want to keep your cool in summer but still stay true to your style then grab yourself a pair of work shorts. 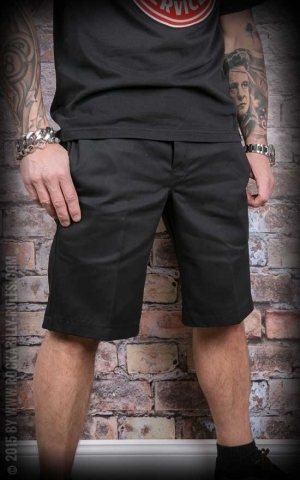 Whether you go for trousers or shorts, the hard-wearing fabric and the top quality workmanship mean that they?ll take whatever strain you give them without letting you down. 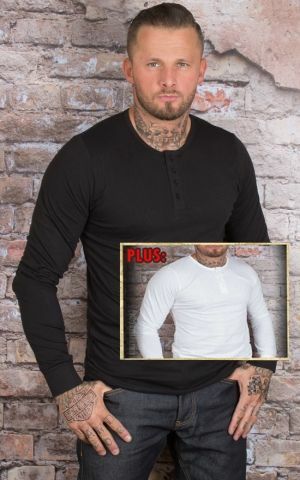 So you can even wear them on a building site if you want to ? 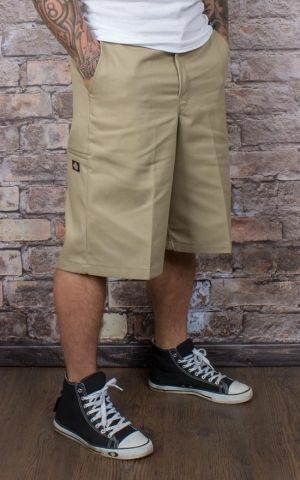 and still look good! 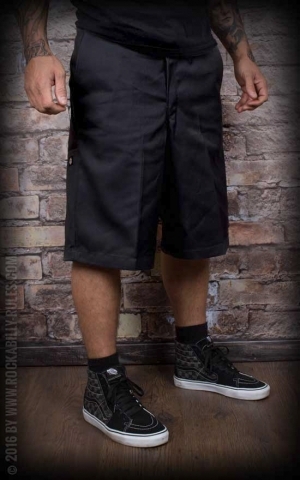 Check out the stylish dungaree-look trousers as well. 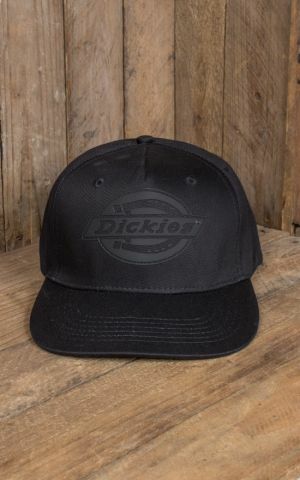 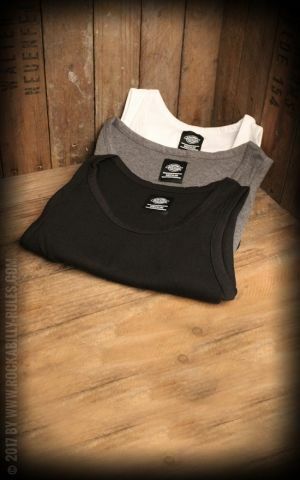 Dickies is synonymous with dressing well.